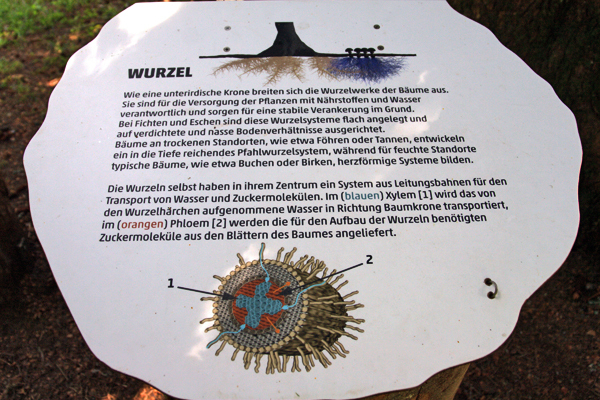 ♥ The 'Natursprüngeweg' - is suitable for buggies. 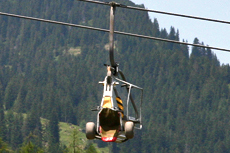 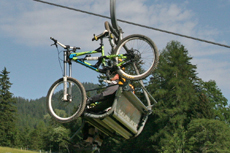 To borrow a 'Bollerwagen' is possibel at the cable car 'Dorfbahn'. 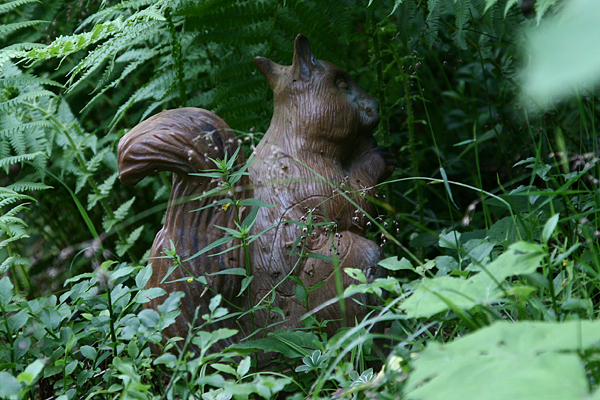 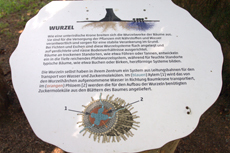 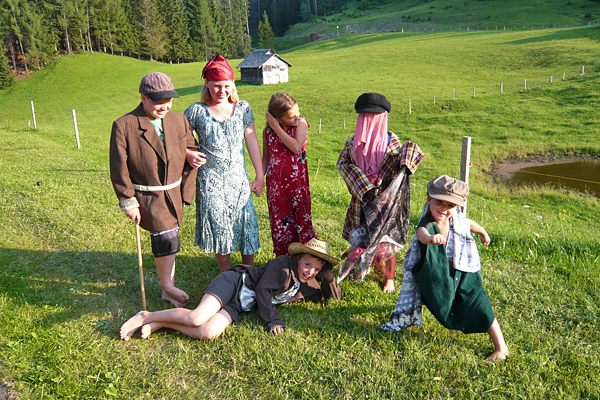 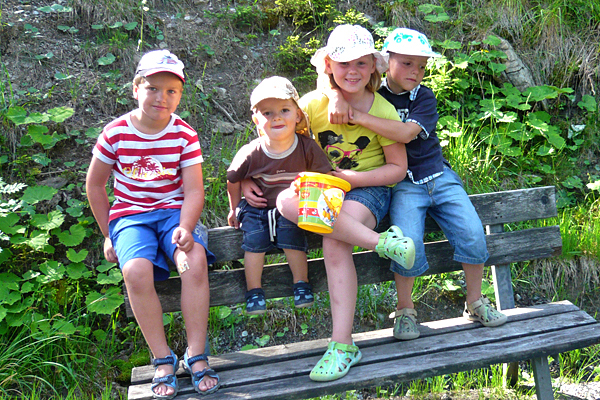 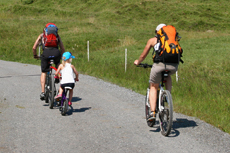 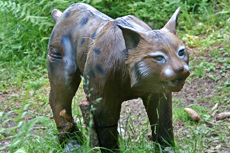 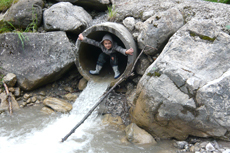 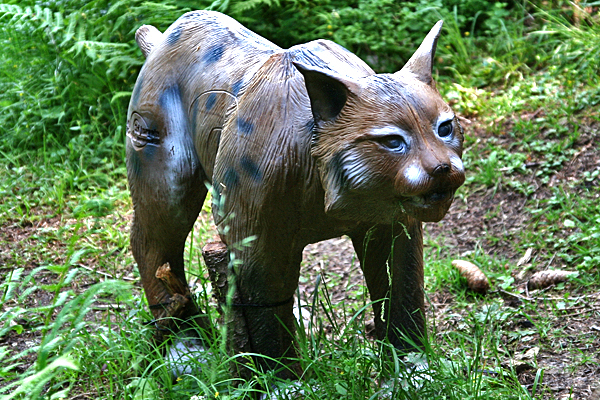 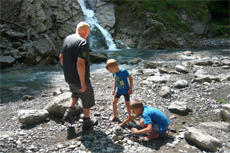 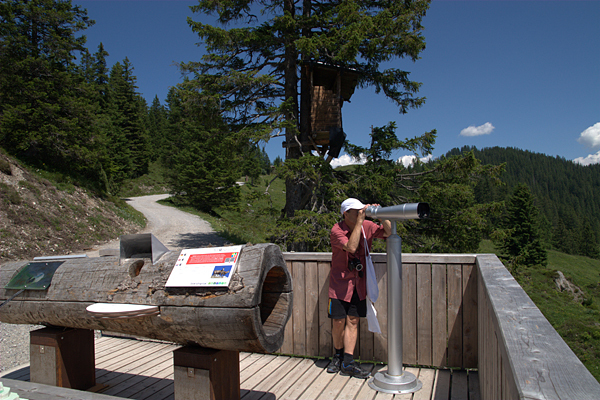 The 'Natursprüngeweg' provides opportunities for the whole family to discover, experience and wonder about nature. 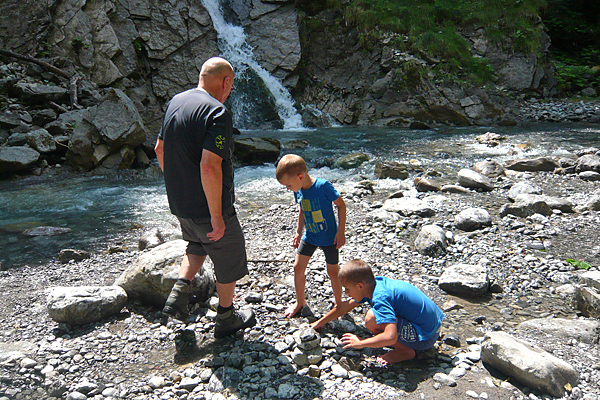 Knowledge about water, soil, plants or formation of the alps is imparted to the hikers interesting and with hands-on examples. 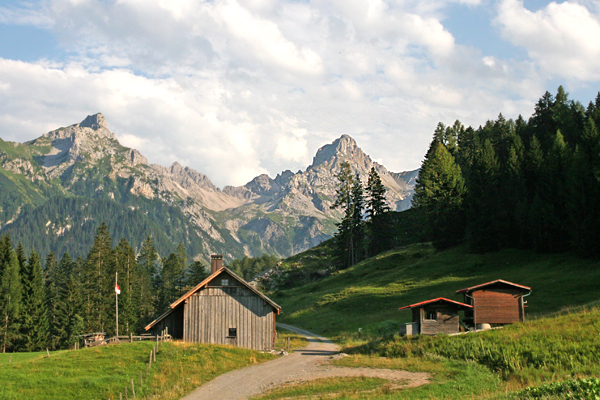 Panoramic views to the surrountig mountain range are fascinating all the way. 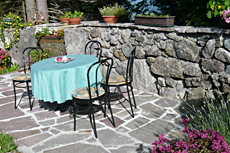 and a spacious terrace, which invite to linger. 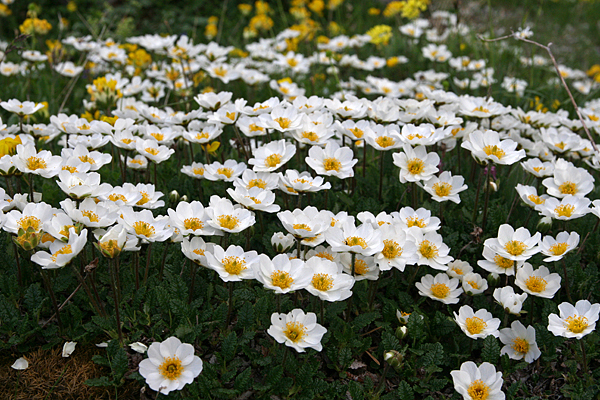 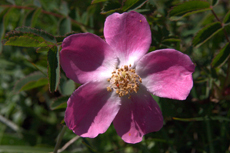 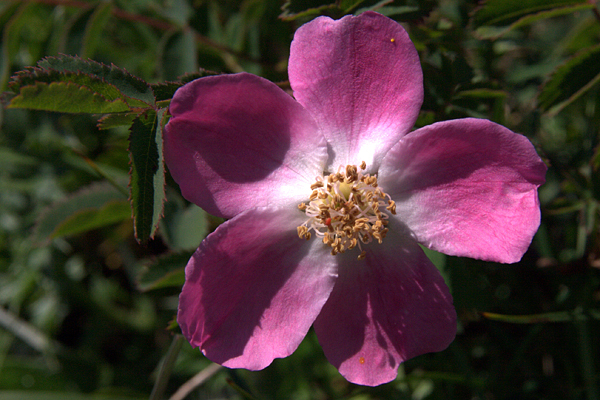 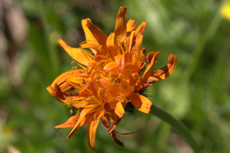 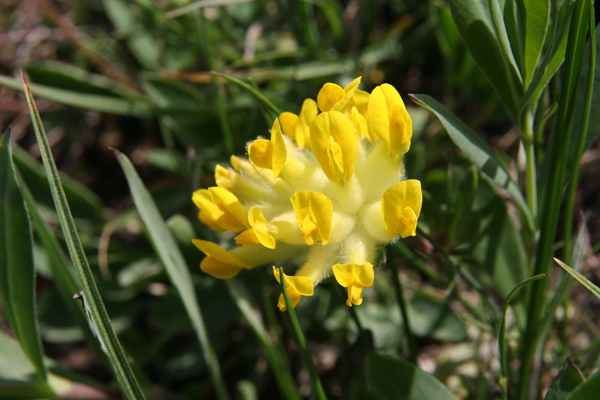 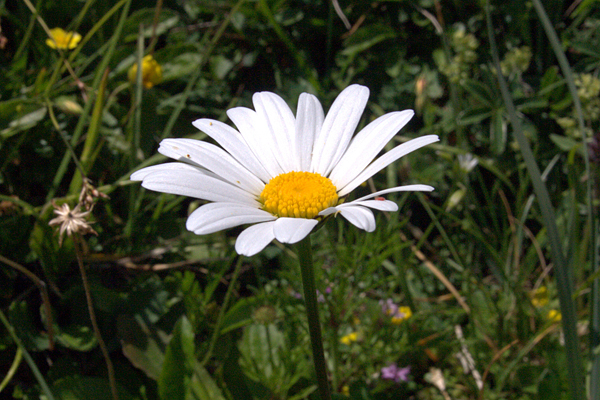 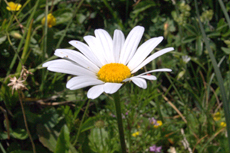 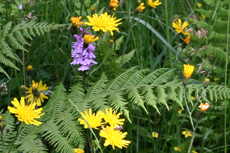 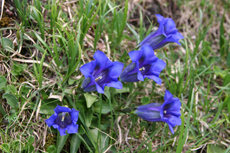 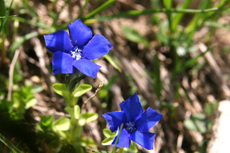 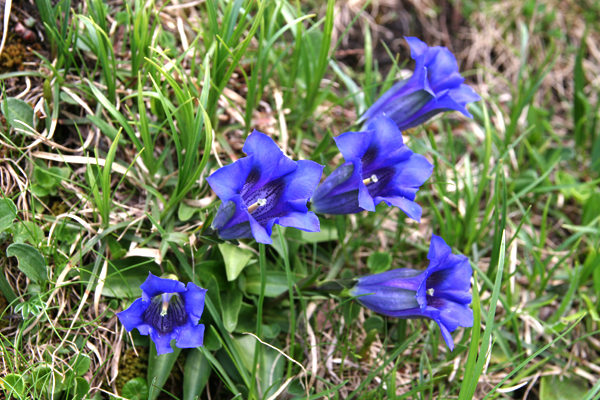 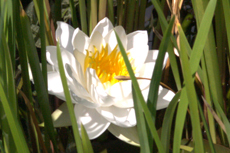 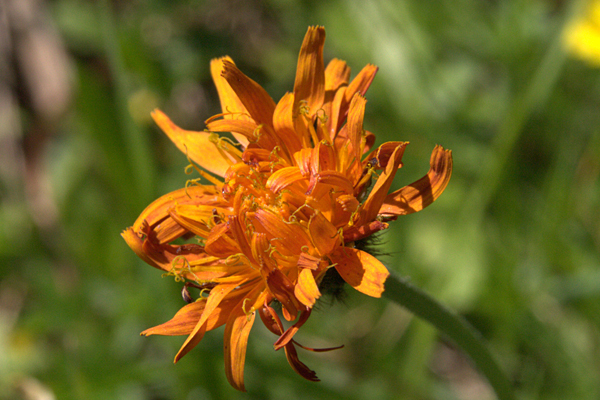 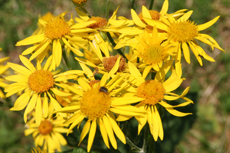 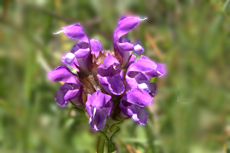 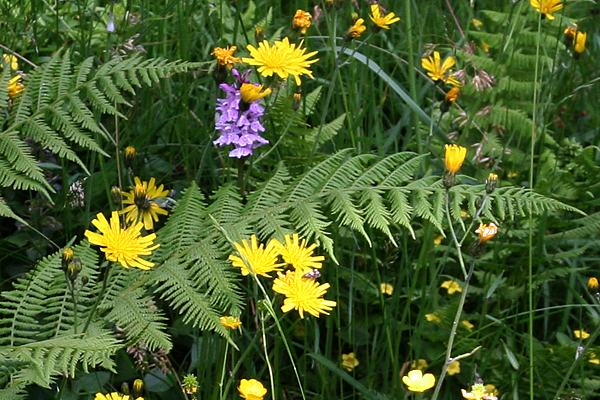 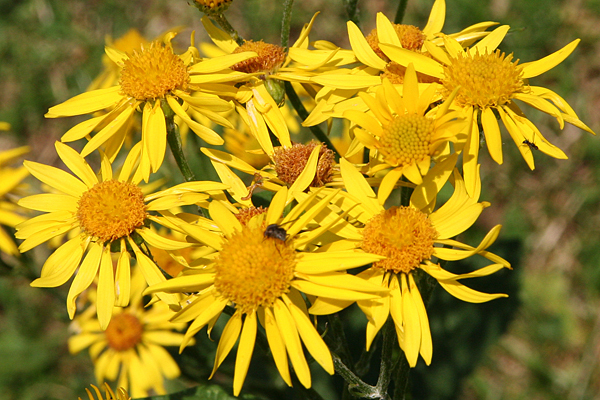 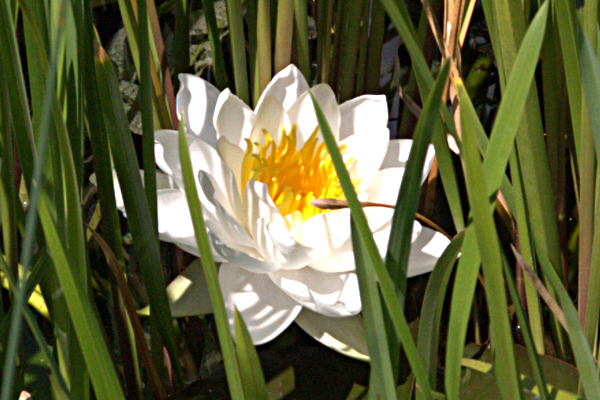 Along the path on alpine meadows and hillsides many wonderful flowers are nodding their head. 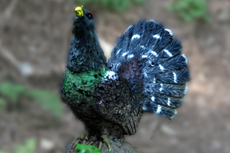 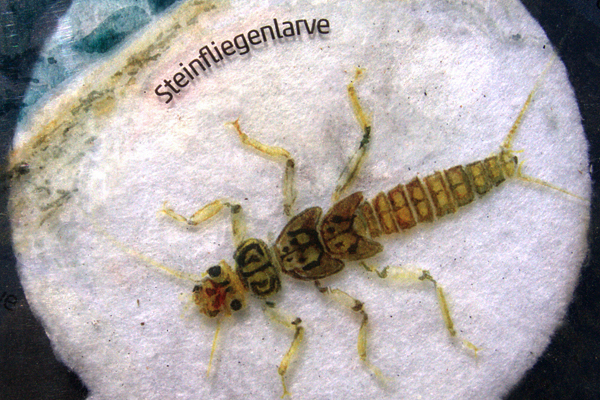 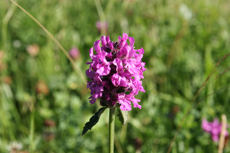 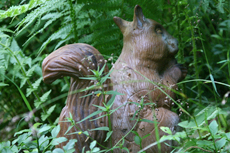 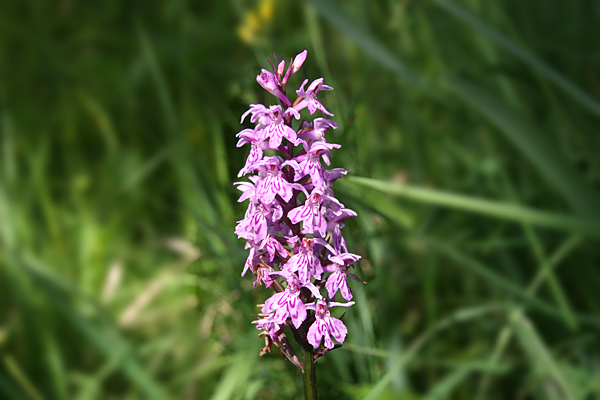 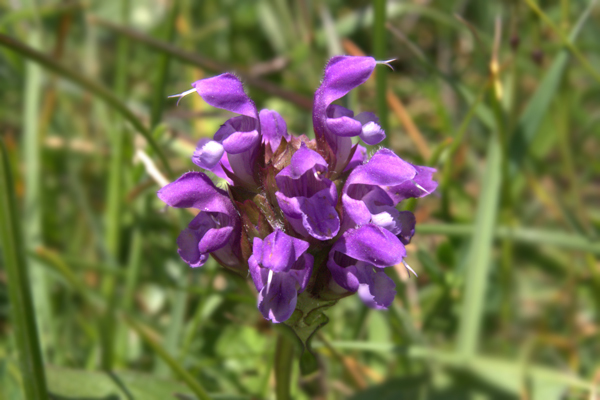 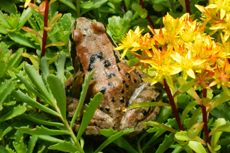 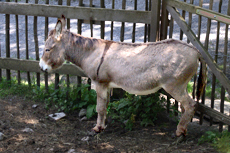 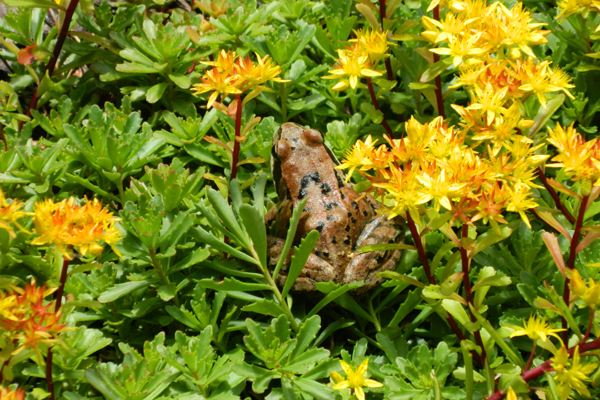 of symbiotic communities of plants (76 types of orchids) and animals. 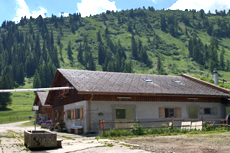 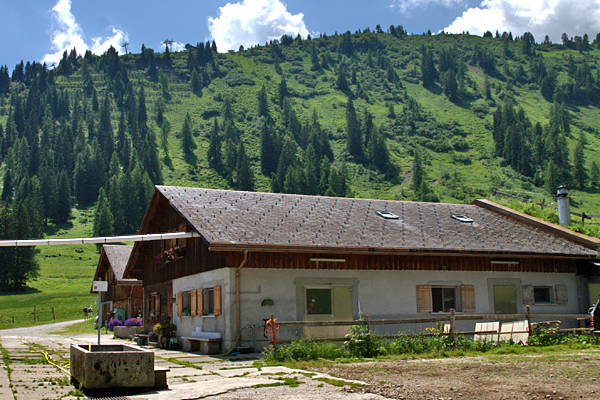 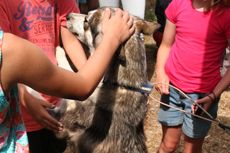 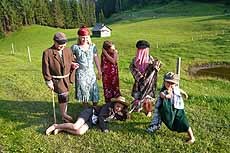 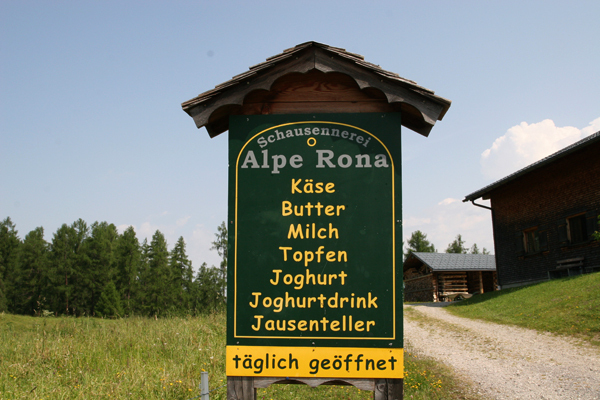 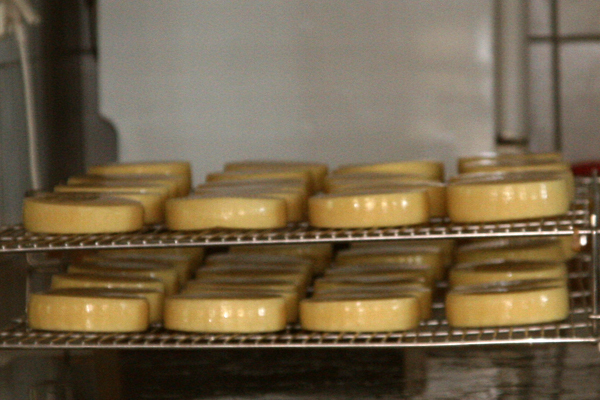 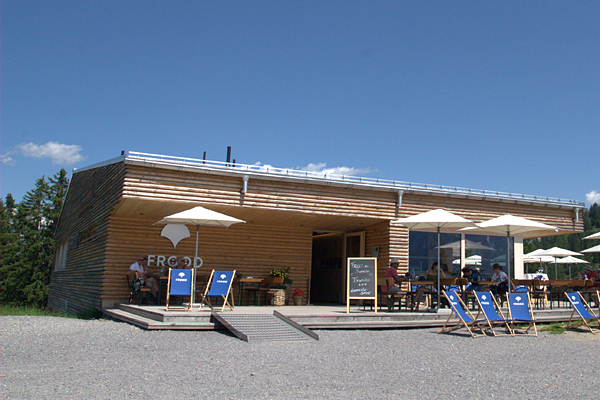 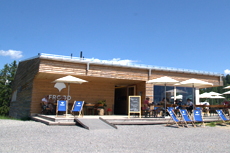 The alpine hut 'Alpe Rona' is also a show dairy. 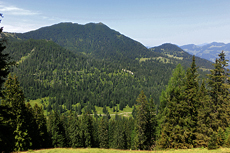 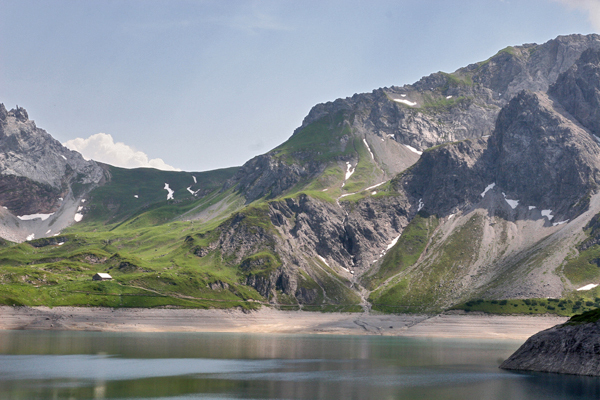 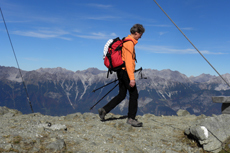 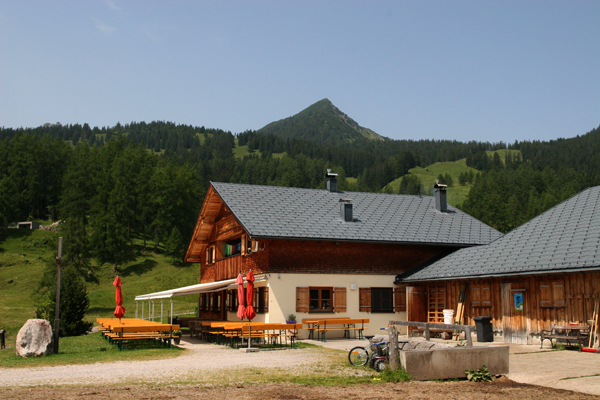 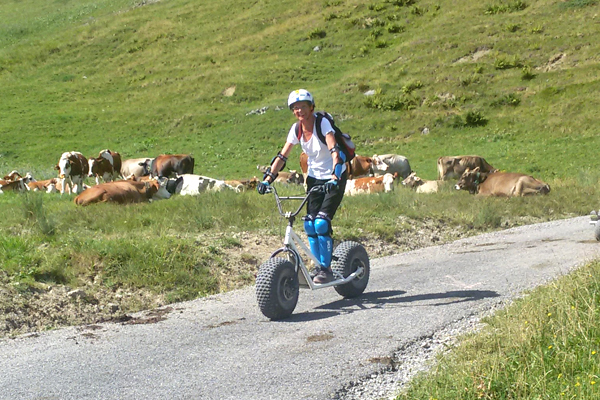 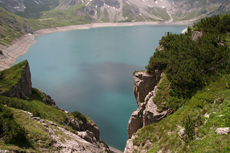 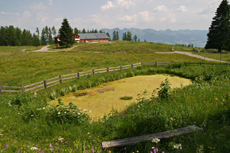 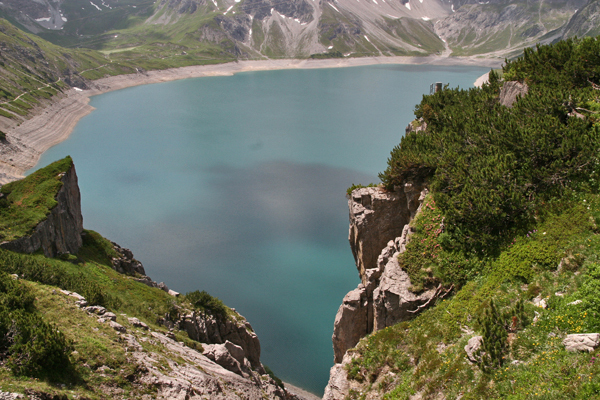 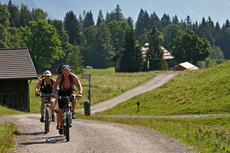 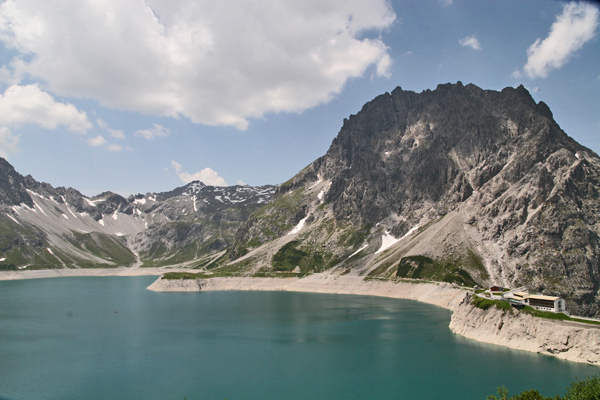 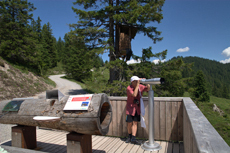 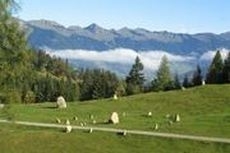 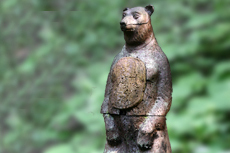 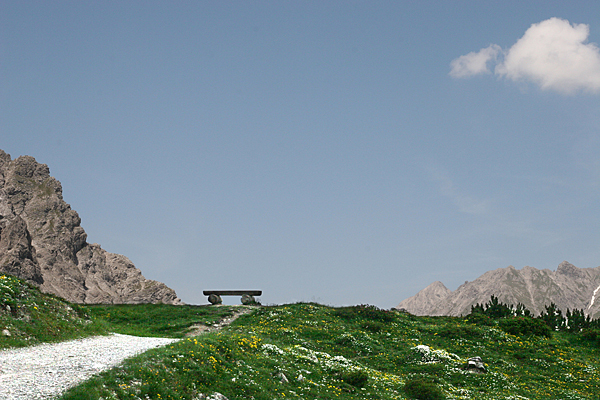 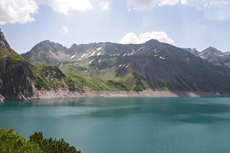 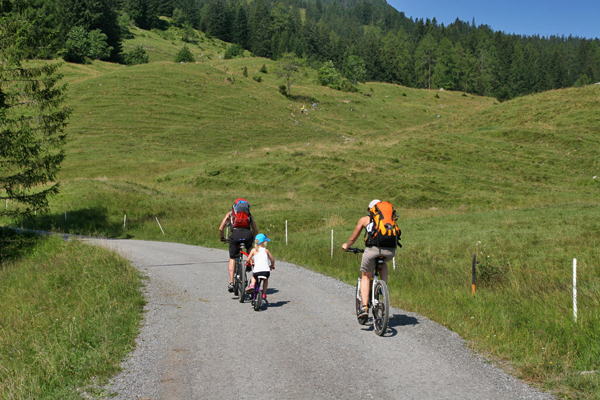 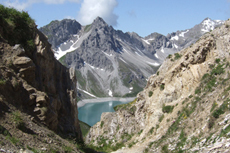 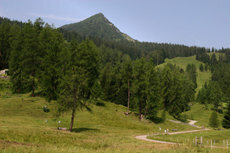 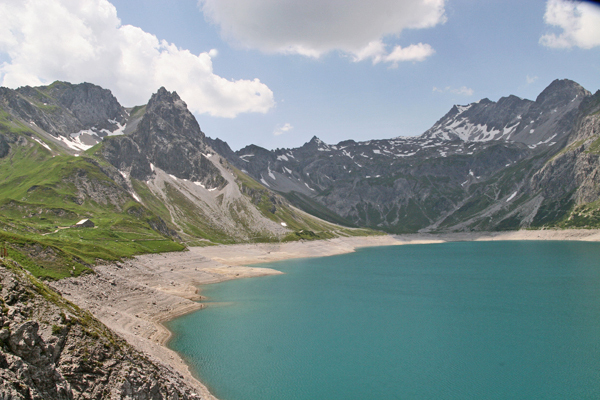 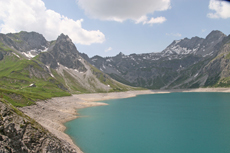 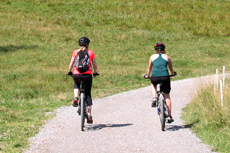 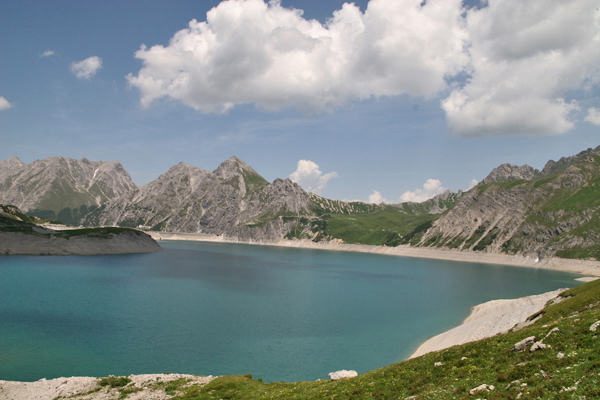 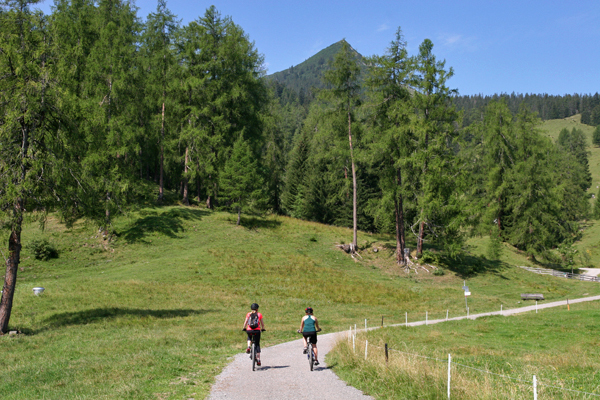 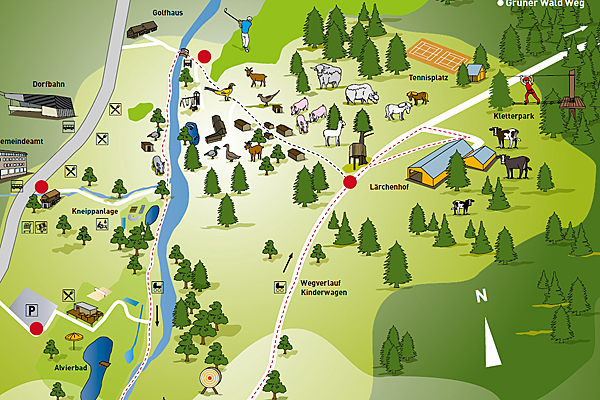 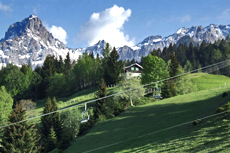 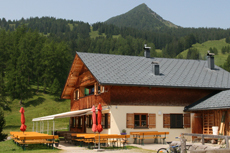 ♥ Starting at Lünersee, mountain hikes and -tours are possible in all directions, e.g. 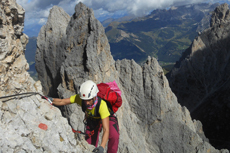 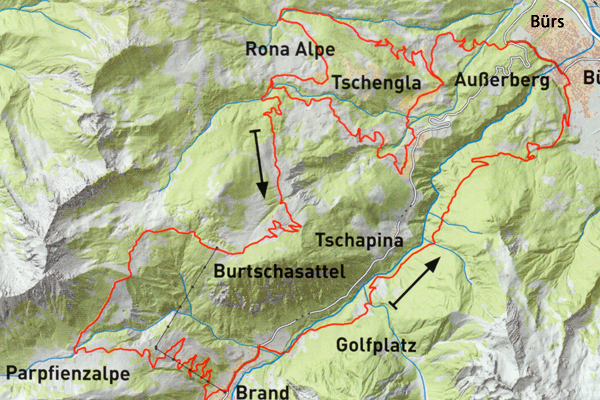 a climbing tour along the west ridge up to the 'Zimba' - passing the 'Heinrich-Hueter-Hütte' - can be startet here. 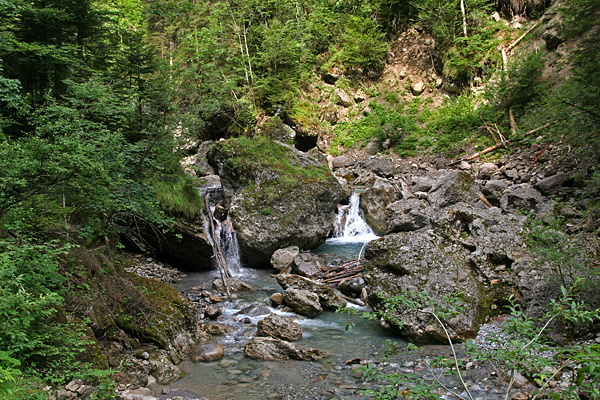 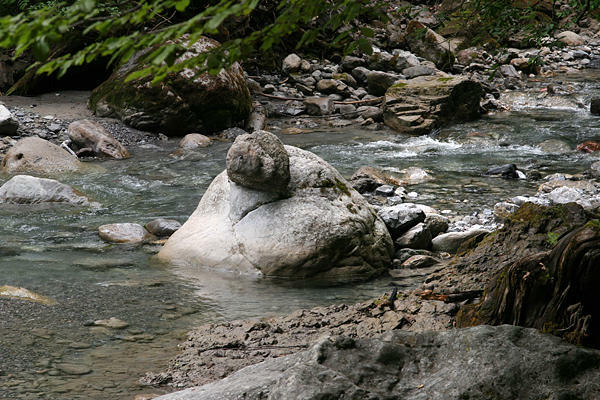 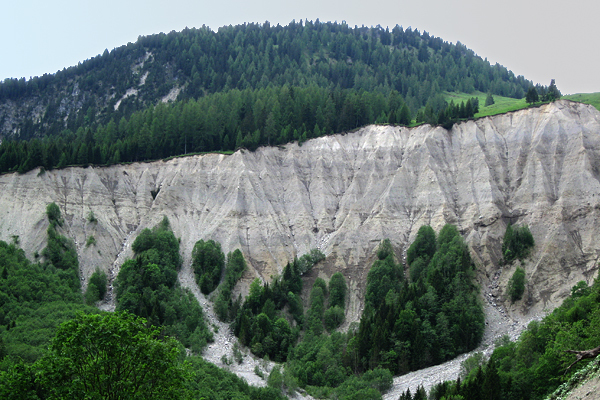 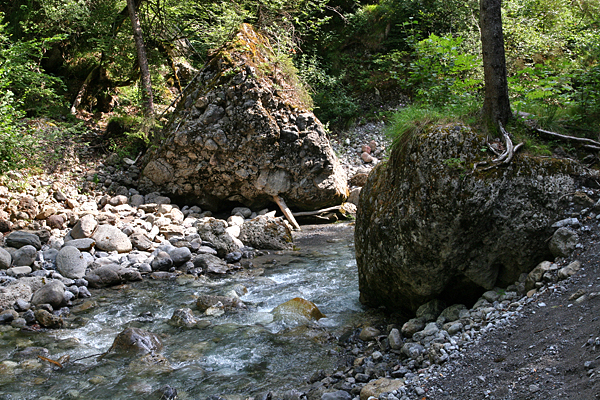 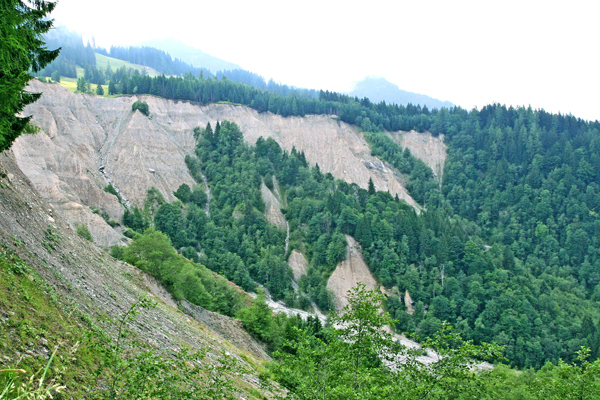 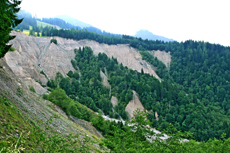 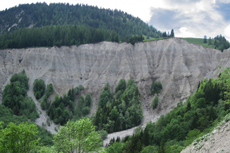 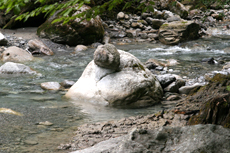 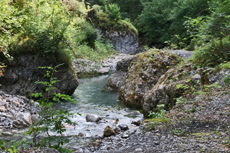 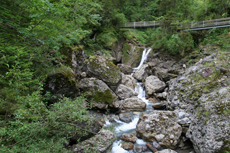 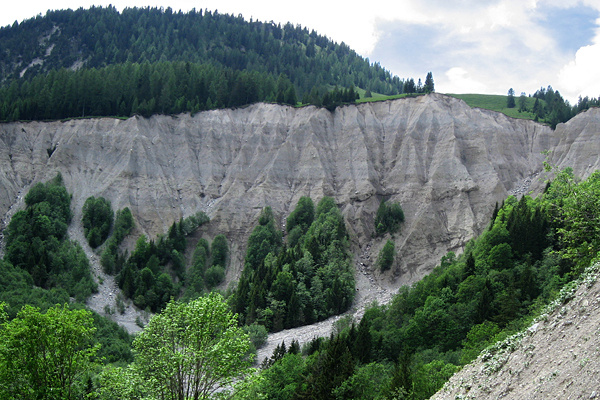 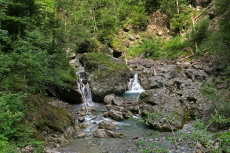 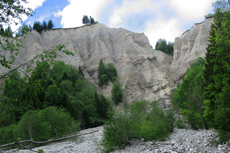 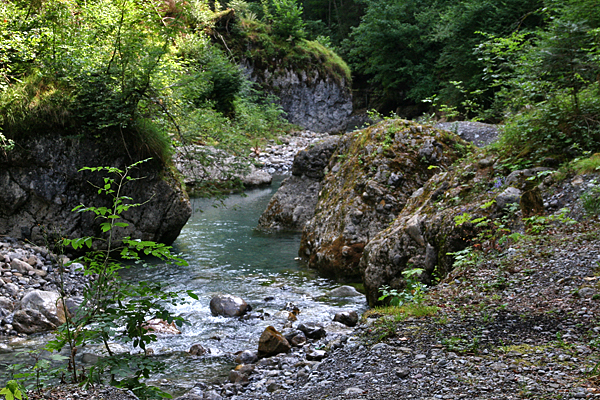 ♥ Bürser ravine: - an ice-age natural wonder. 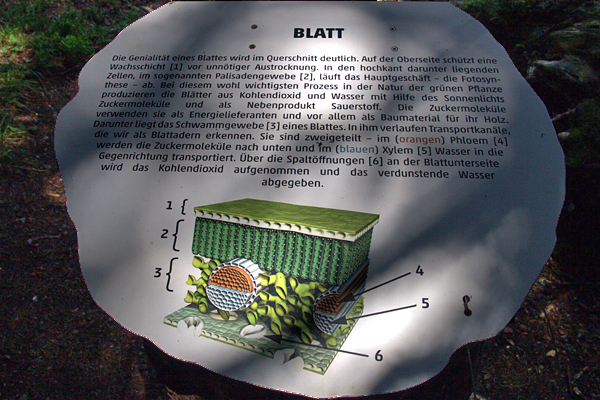 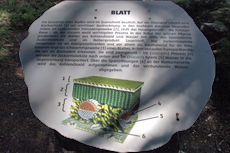 15 information boards explain the geological interesting places. or from the campsite in Bürserberg. 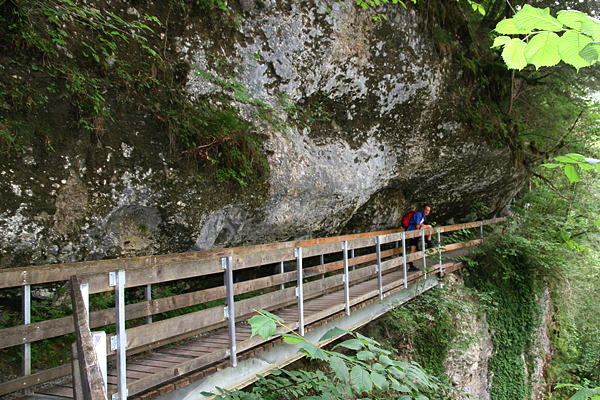 Weekly on wednesday guided tours take place along this geological nature trail. 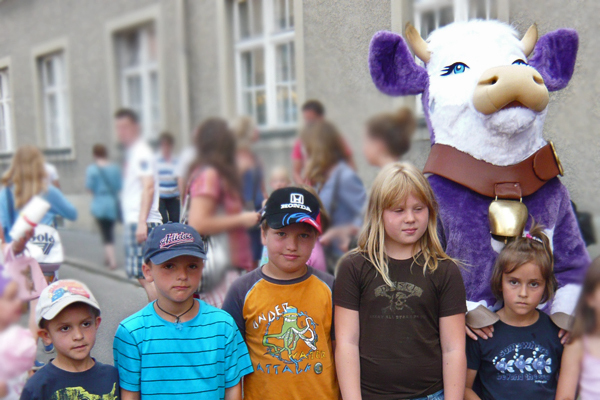 Registration at the municipal office Bürs. 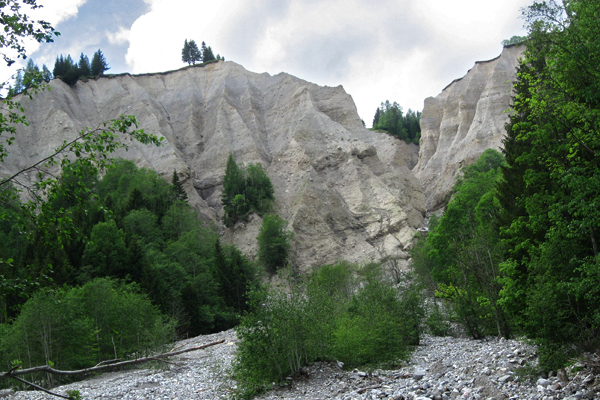 Between 1859 and 1886 two whole mammoth teeth and further suchlike fragments were found there. 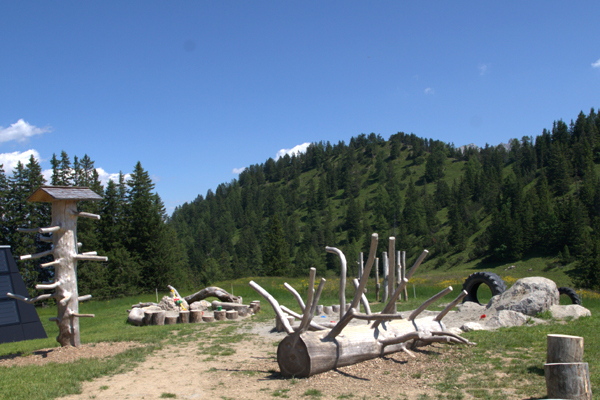 In 1907 and 1997 again two pieces of mammoth teeth were recovered in 'Schesatobel. 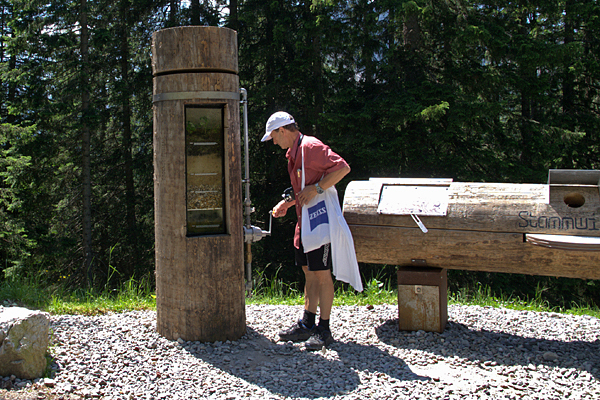 as well as altitude profiles and pictures, is available at the homepage of Brandnertal-Tourismus. 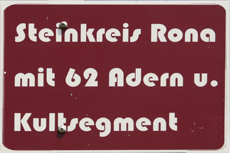 The routs are all well signed. 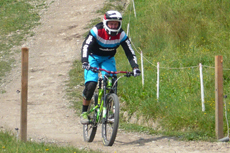 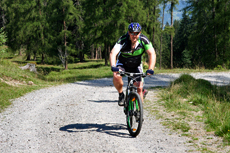 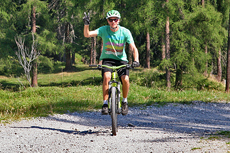 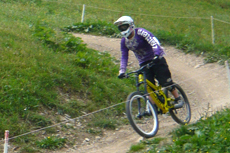 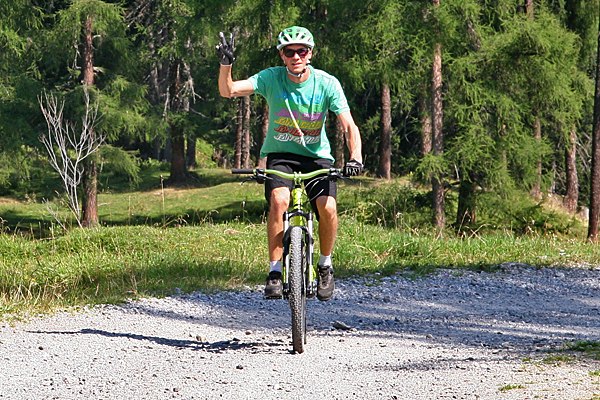 ♥ A competition of the Vorarlberger MOUNTAINBIKE HILLCLIMB CUP 2015 was "TSCHENGLA BIKE 2015". 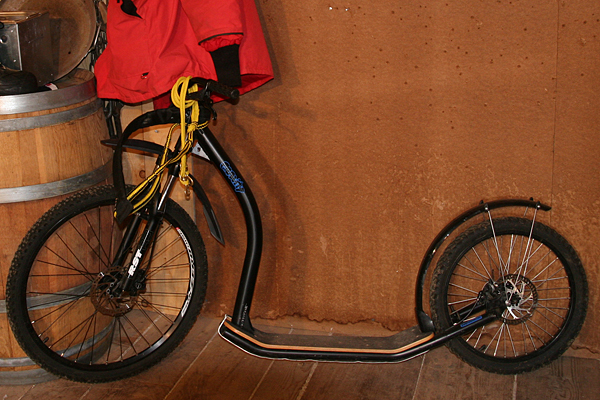 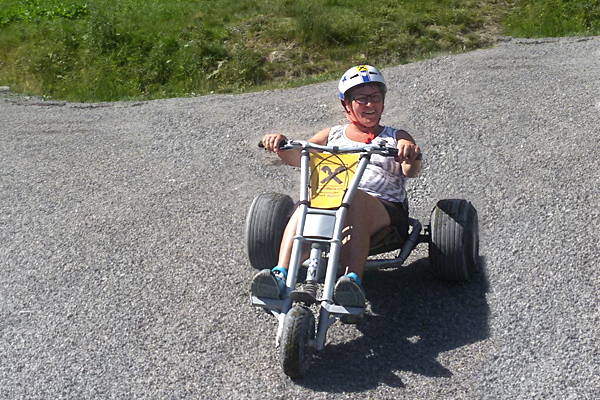 and is suitable for beginners and advanced bikers. 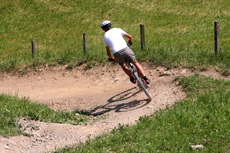 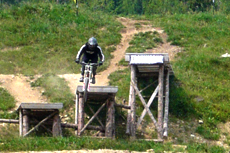 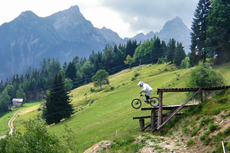 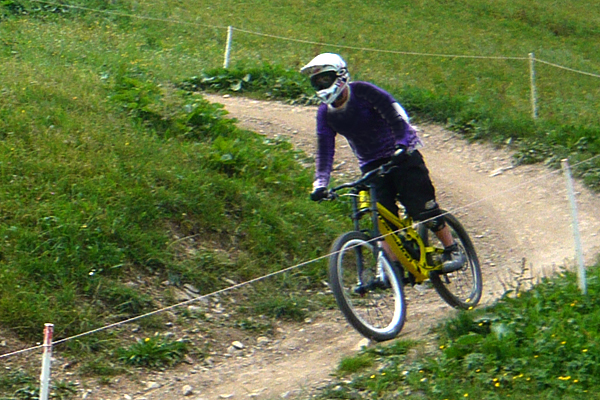 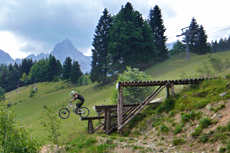 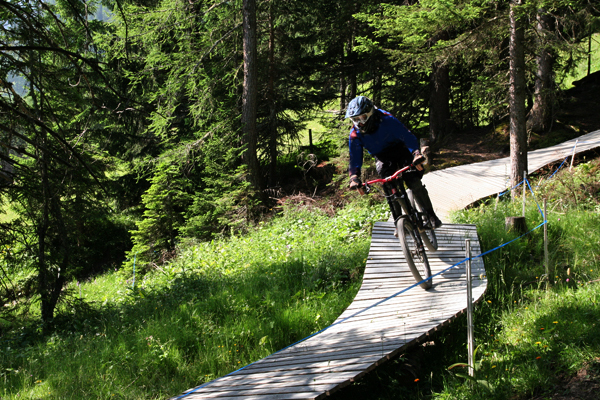 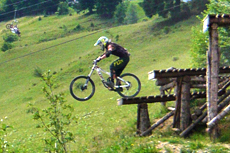 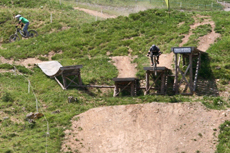 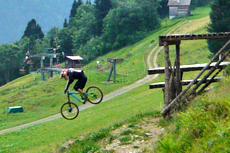 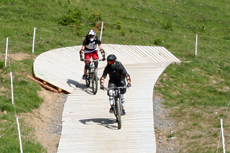 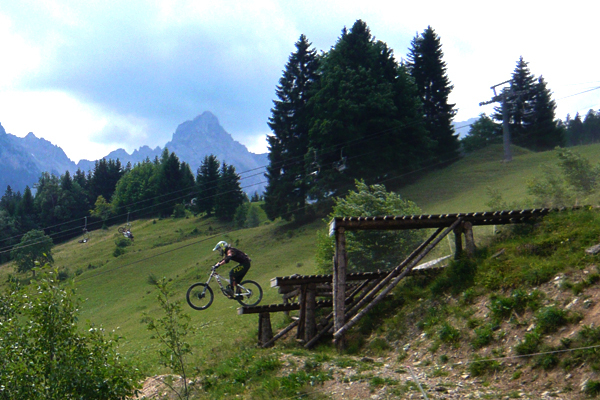 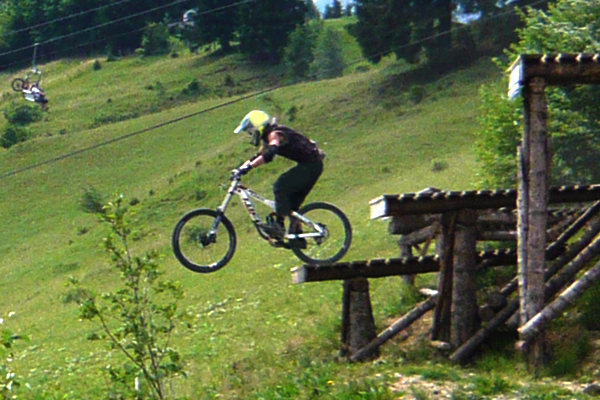 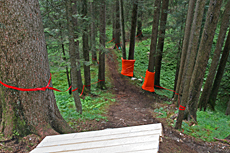 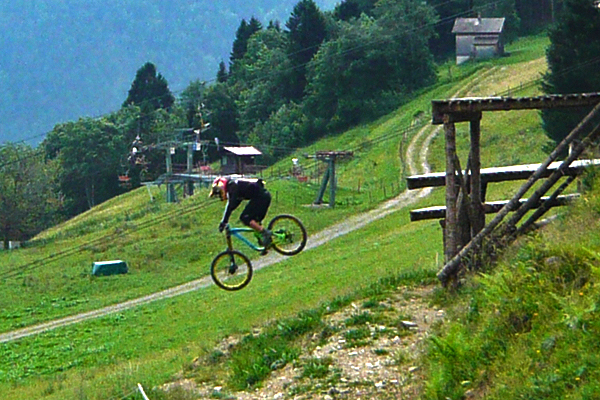 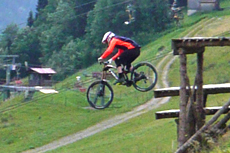 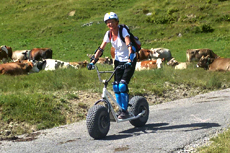 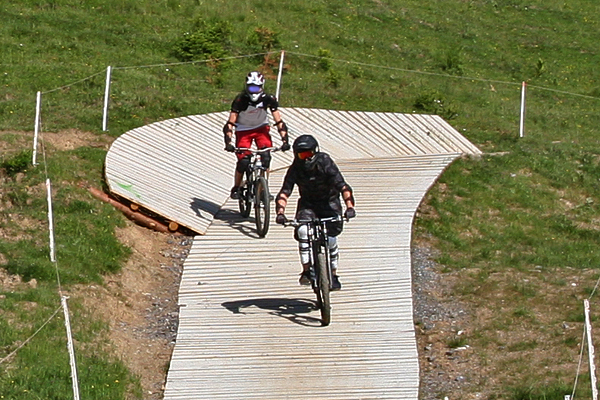 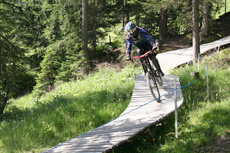 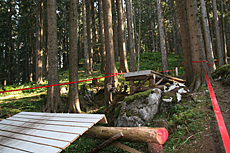 ♥ Downhill course: (challenging) This parcour is only for advanced bikers and professionals. 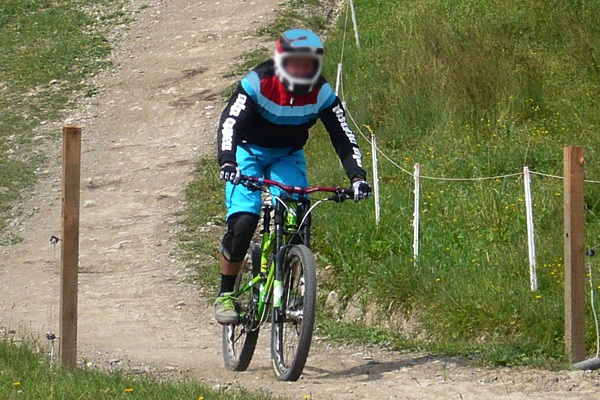 this downhill trail has competitiv character. 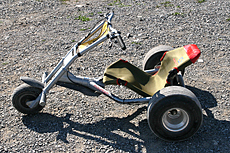 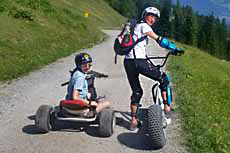 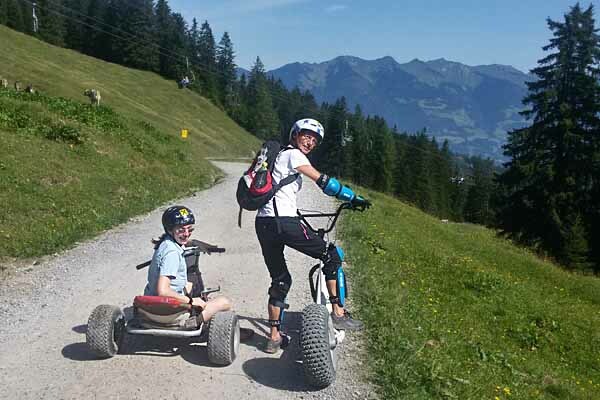 ♥ Mountainkart & Monster scooter: - the funsport experience for all ages! 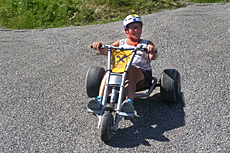 Have fun and get riding experience 3 km downhill on a signed road driving a monsterscooter or a mountain-gokart. younger ones may sit on their parent's lap. 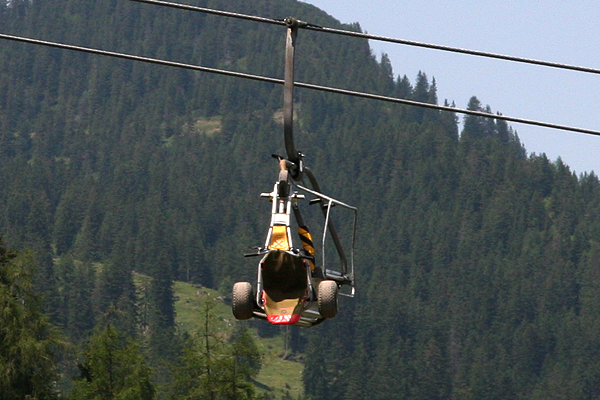 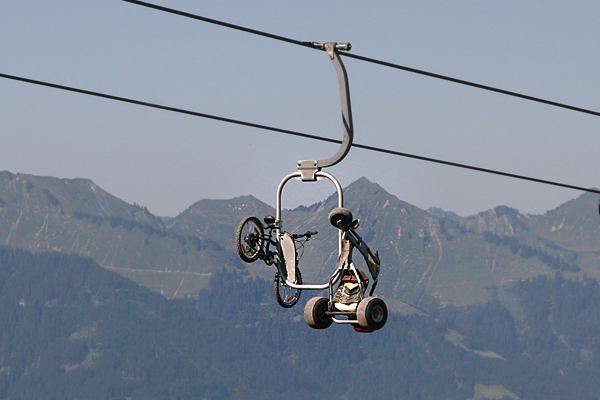 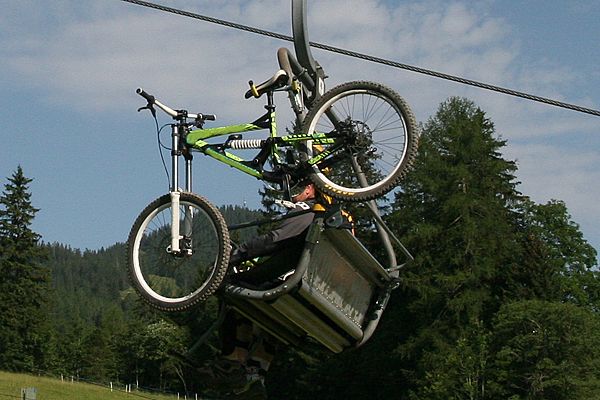 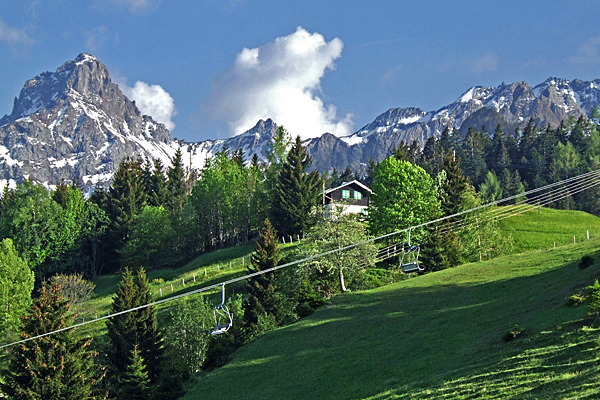 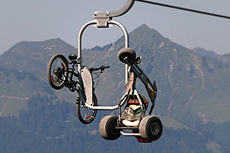 ♥ If You have a ticket for the lift, the equipment transport is free!!. 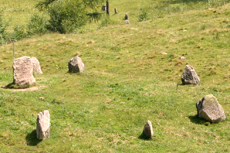 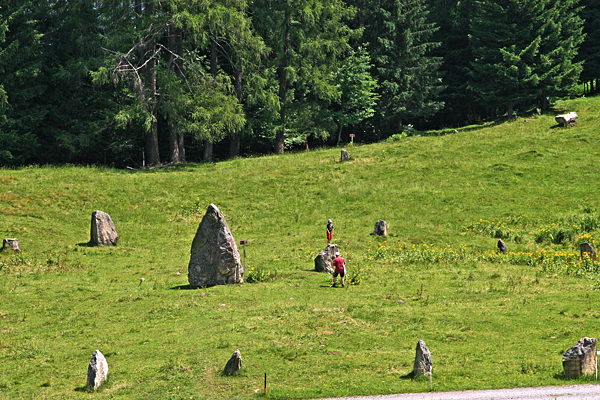 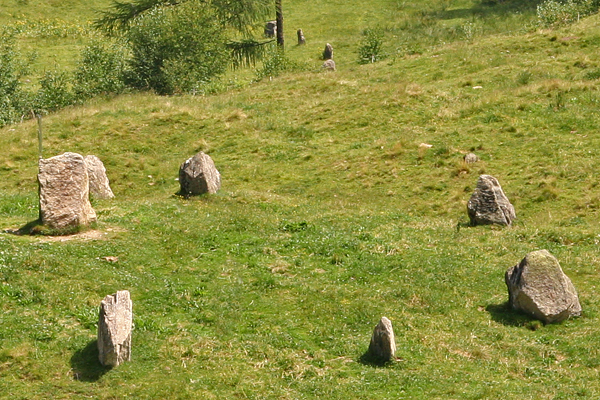 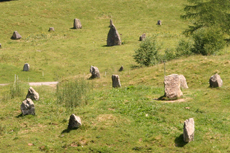 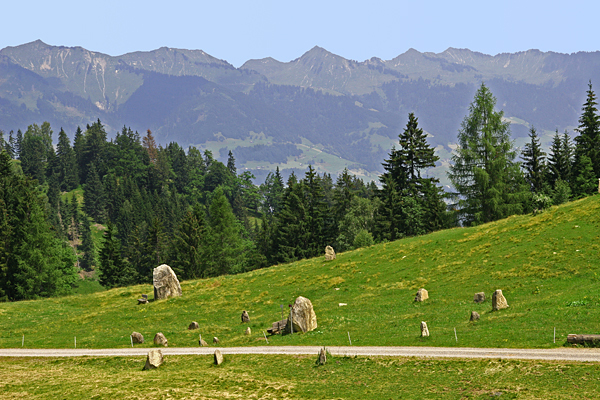 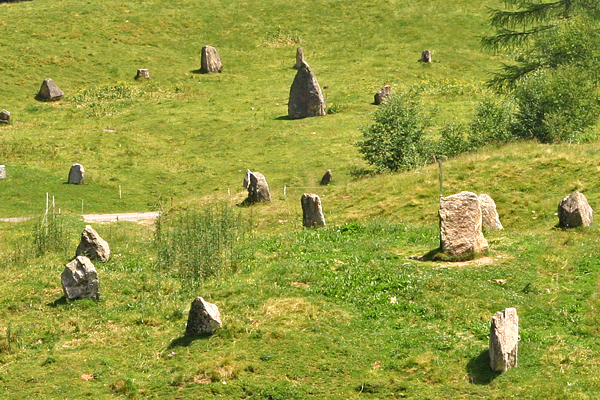 The mystic stone circles are situated on a mysterious place and exert magical attraction on all explorers. 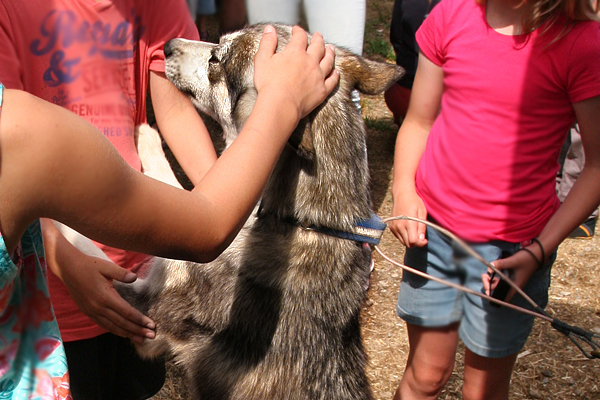 and likes to impart her knowledg to her tour guests. 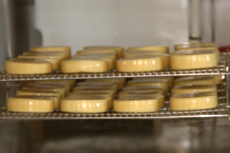 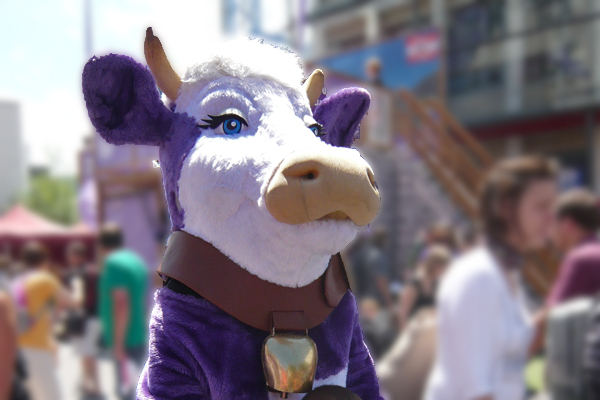 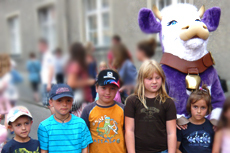 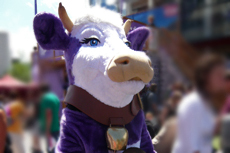 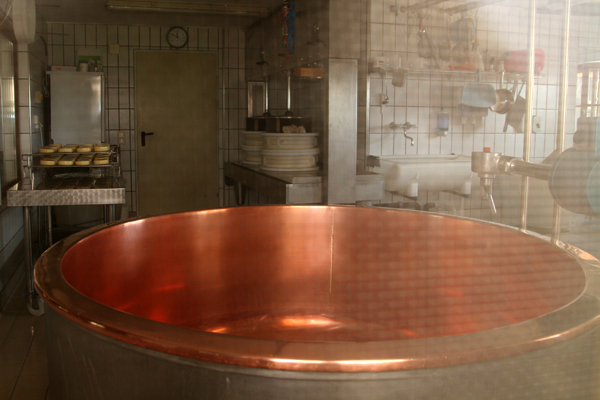 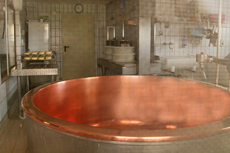 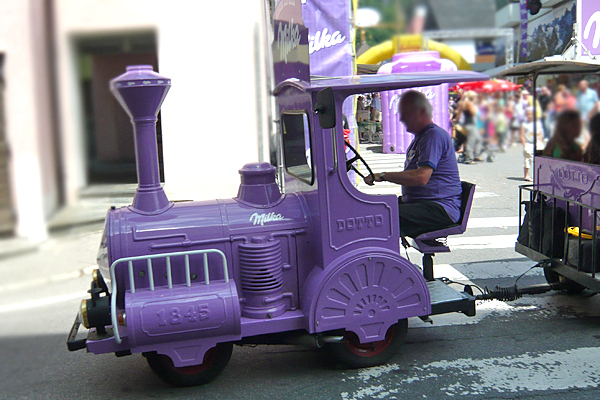 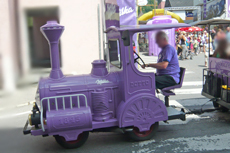 ♥ The Milka-Lädele: Do You want to know, how chocolate is made? 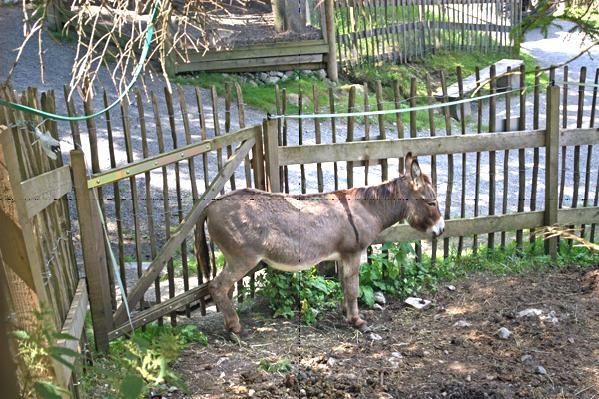 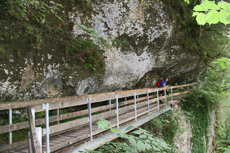 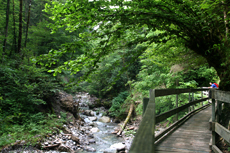 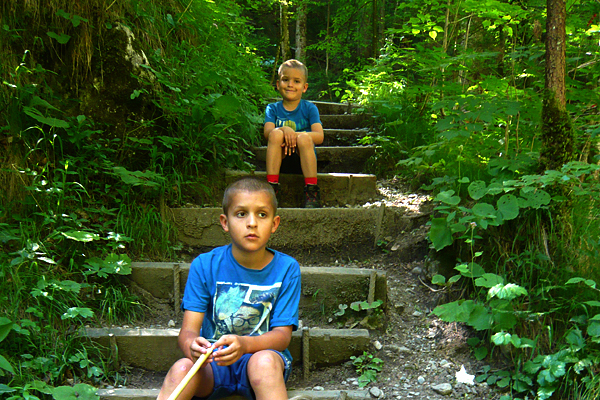 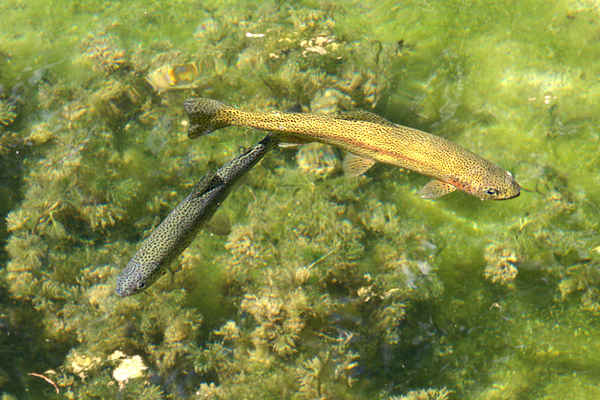 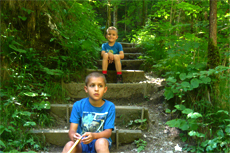 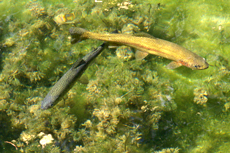 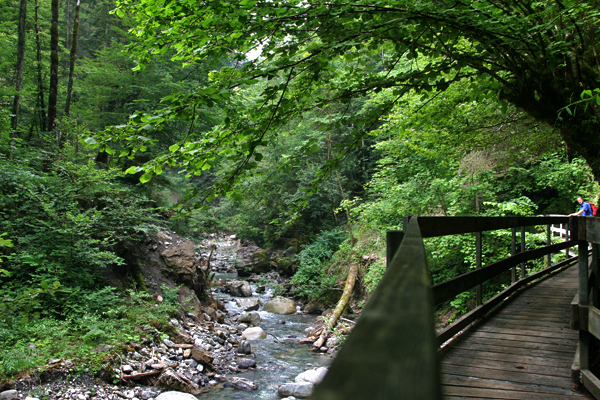 A sweet excursion - not only on rainy days - to Bludenz! 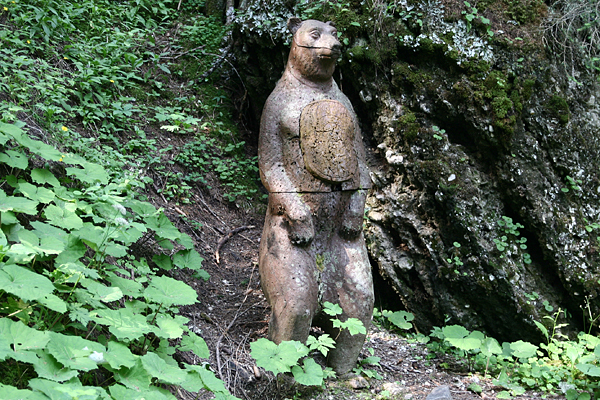 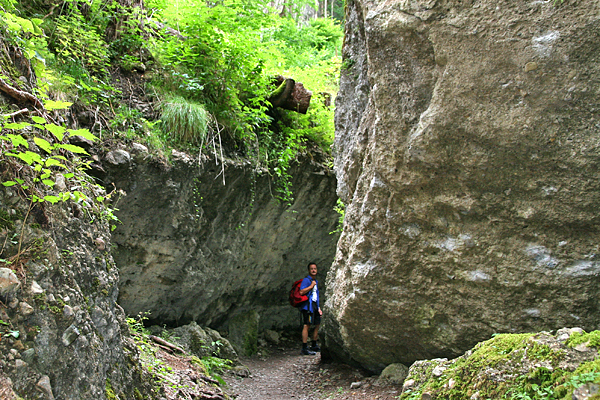 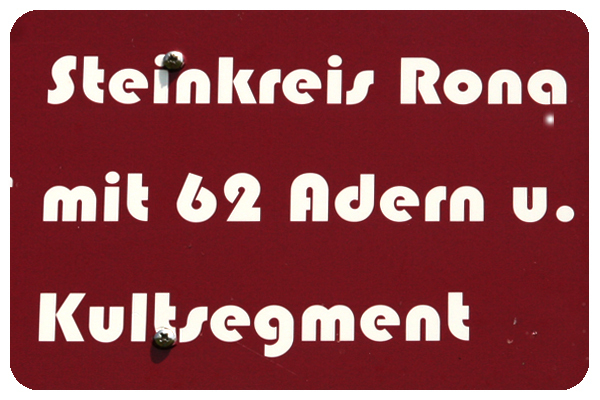 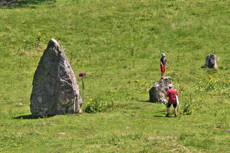 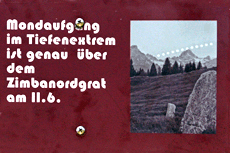 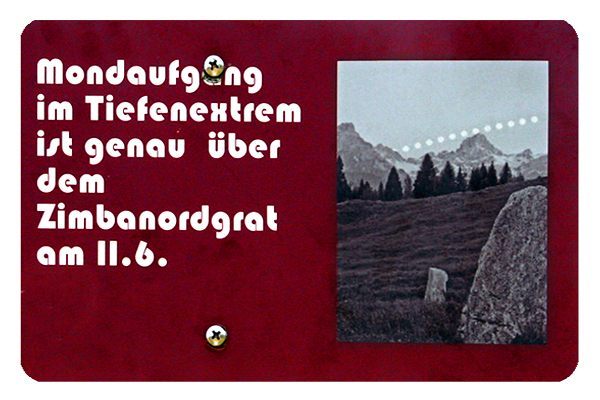 Grade V - X+ for members of the ÖAV at the entrance of the 'Bürser Ravine' in Bürs. 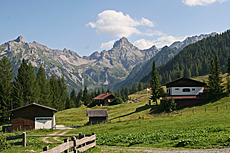 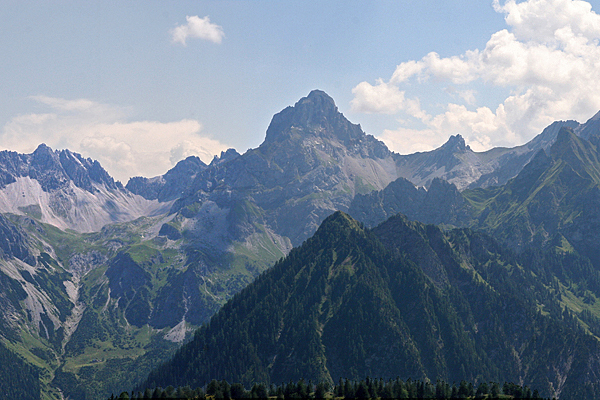 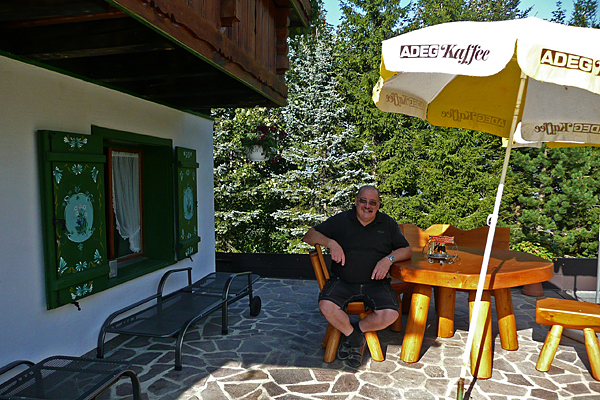 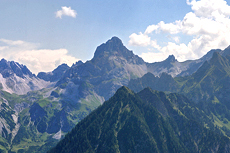 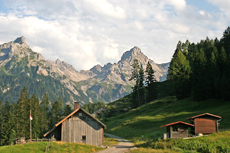 The reward for taking pains are sensational views across the Montafon valley and Lünersee as well as to Zimba. 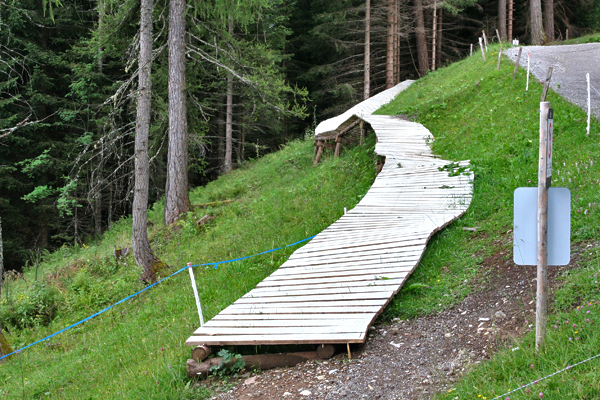 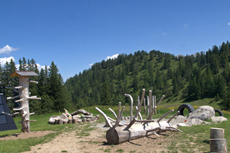 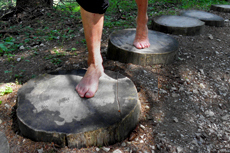 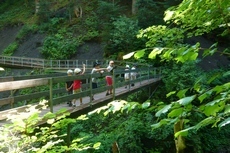 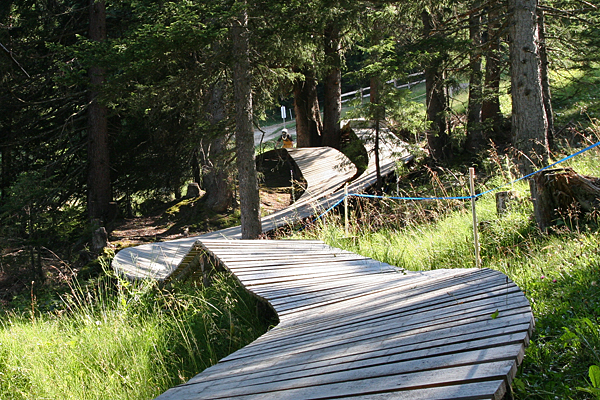 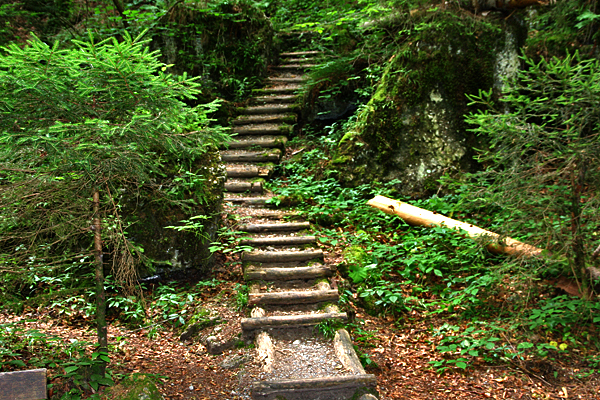 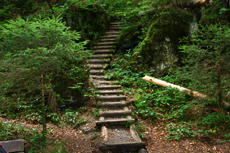 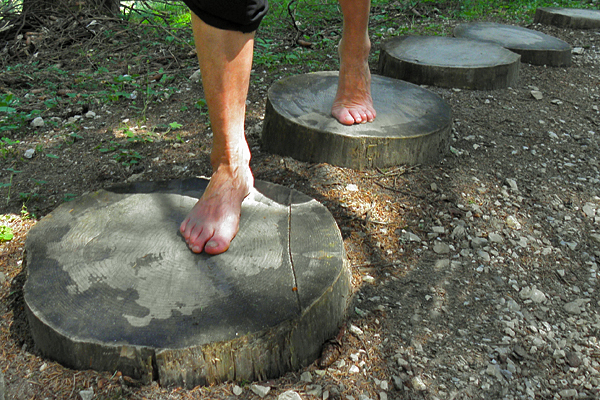 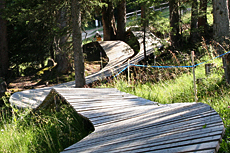 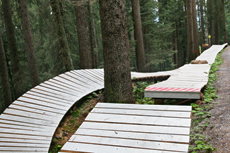 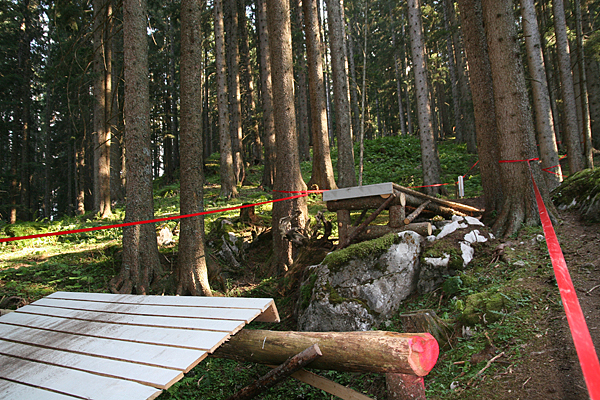 ♥ The forest-climbing park in Brand ist a real challenge, for beginners and advanced climbers. On easy parcours children (older than 8 years and taller than 110 cm) can climb with the help of professionals. 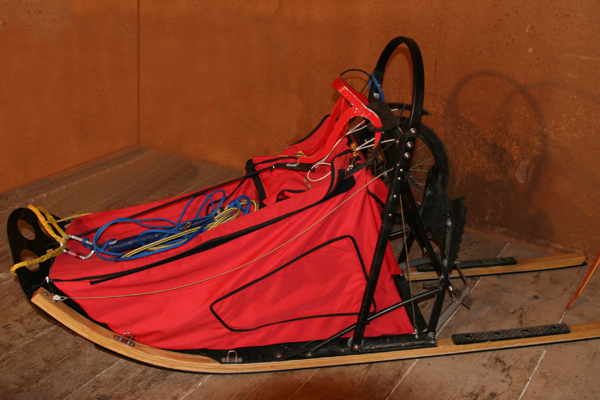 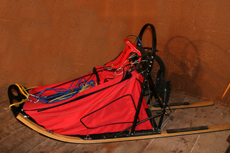 ♥ 'Husky Toni' - how Anton Kuttner is called - gives an impression about his live with the huskies - his sledge dogs. 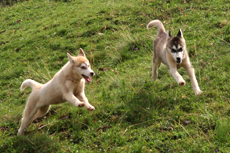 how he trains them with much patience and mindfulness, to develop enthusiastic teams. 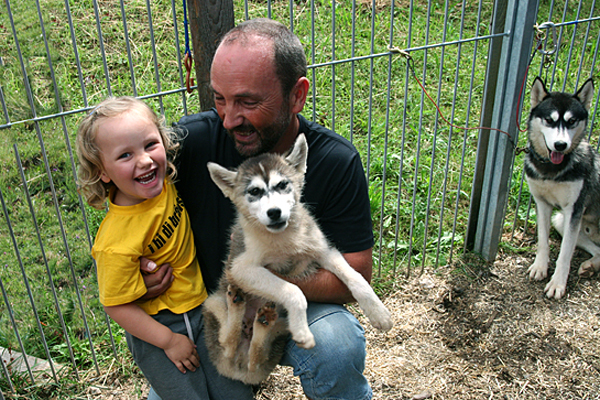 ♥ Naturally the dogs are fond of children and are allowed to be caressed. 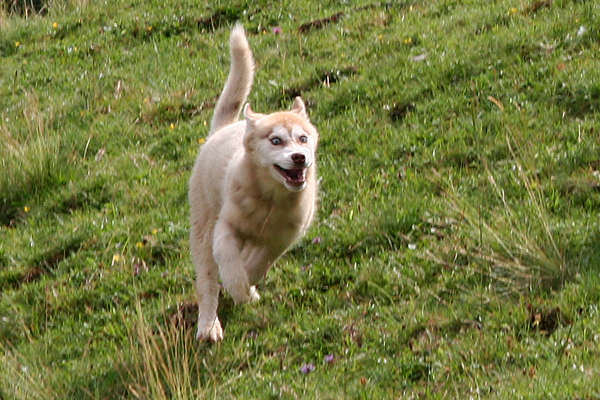 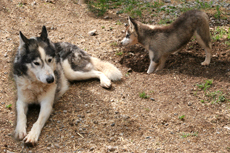 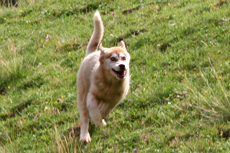 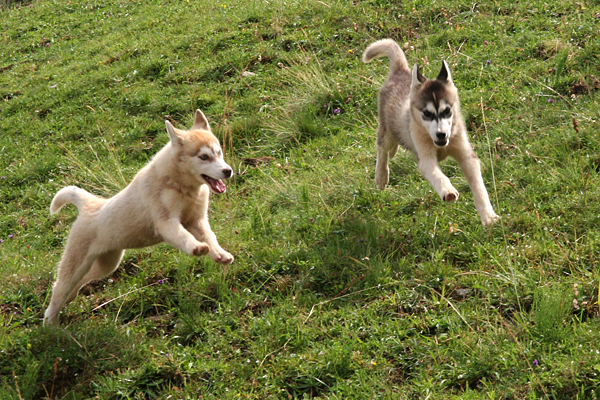 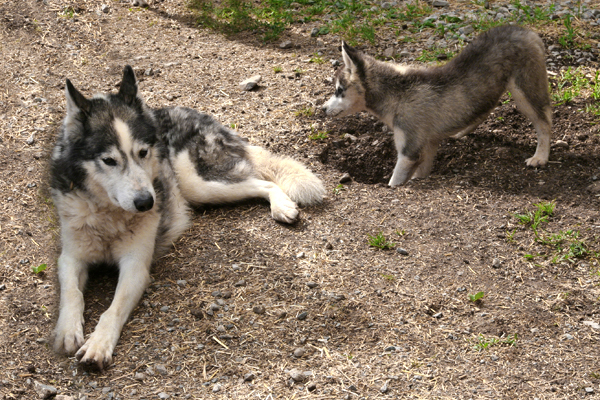 ♥ 'Husky Tony' imparts much knowledge about dog breeds, training possibilities, equipment etc. 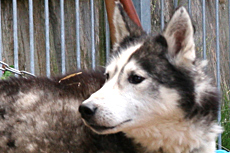 He offers various husky workshops and tours. 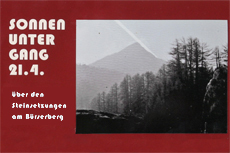 More information can be found on his homepage (look at "Links"). 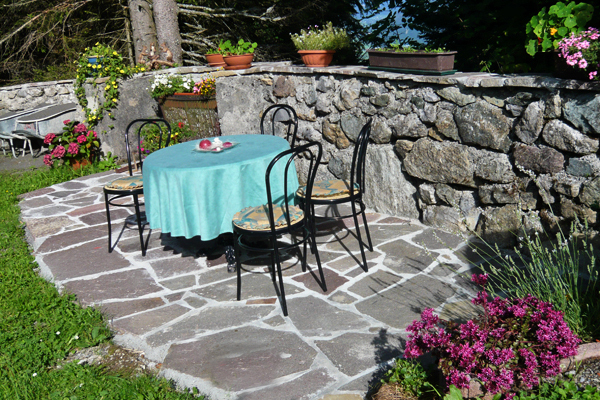 ♥ The kneipping place near our holiday home offers the ideal final after a hiking tour, pleasant cooling and refreshment. 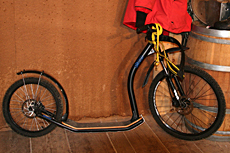 forces inurement and increases circulation. 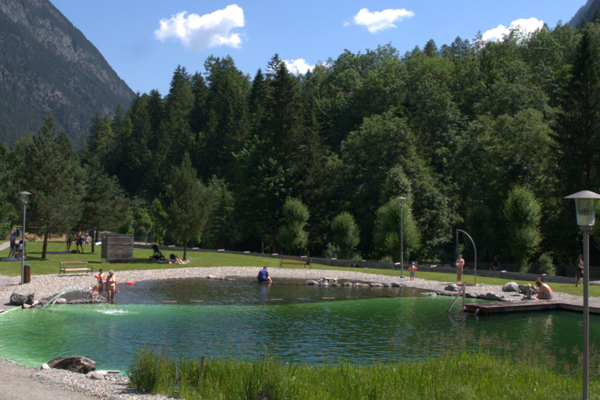 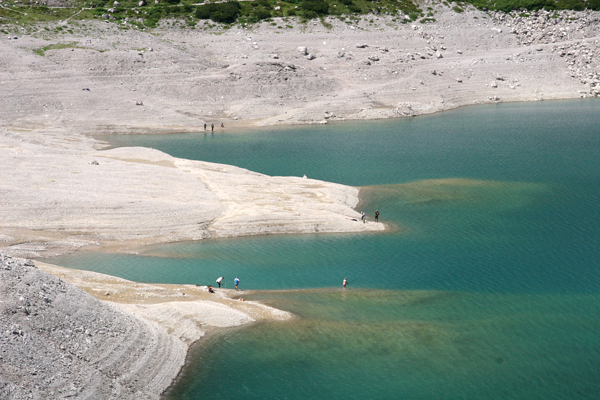 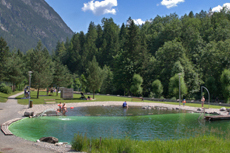 ♥ The natural bathing lake 'Alvierbad' in Brand, which is fed on drinking water, offers bathing fun for the whole family. 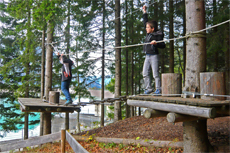 There are an adventure area for children and an adventure playground (jungle gym). 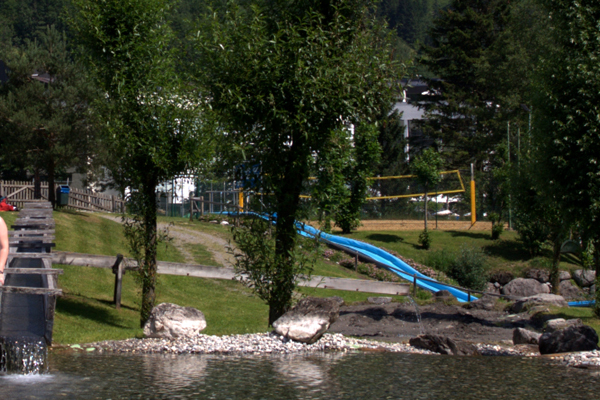 A beach volleyball court and a table tennis table are further sportive facilities. 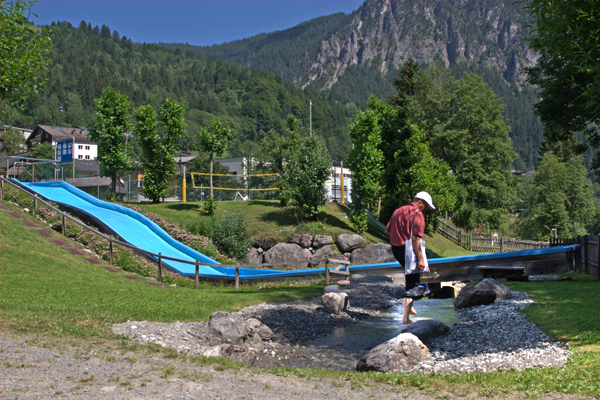 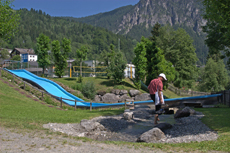 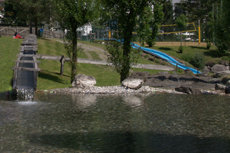 ♥ The Alpenerlebnisbad VAL BLUE with waterworld in- and outdoor in Bludenz can be reached by car within 15 minutes. 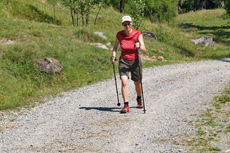 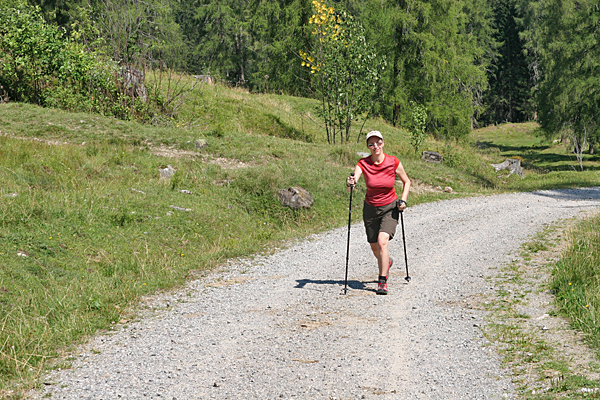 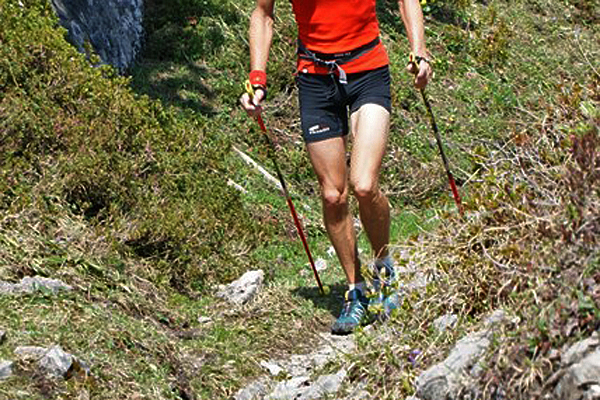 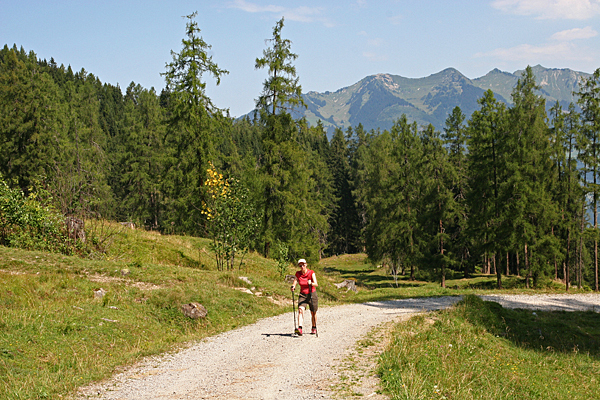 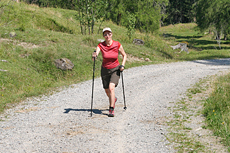 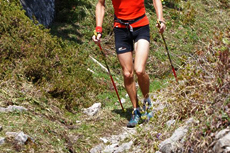 ♥ There are several training routes from which to choose, for trying or training nordic walking, running or trailrun. 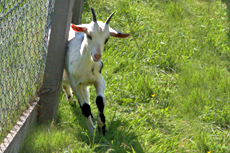 You just have to lace up your shoes, open the door and take off!! 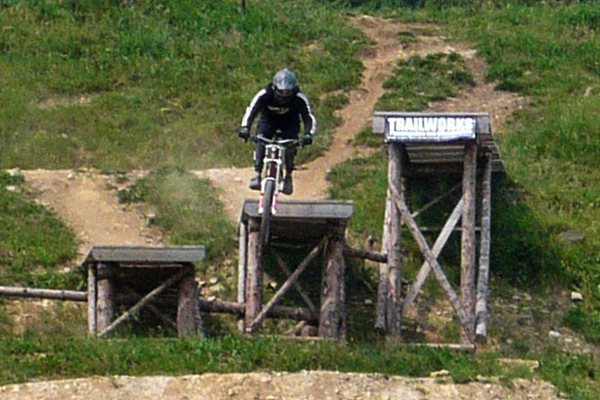 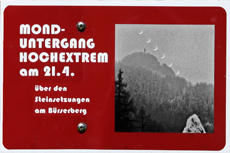 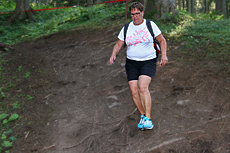 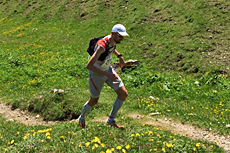 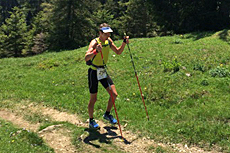 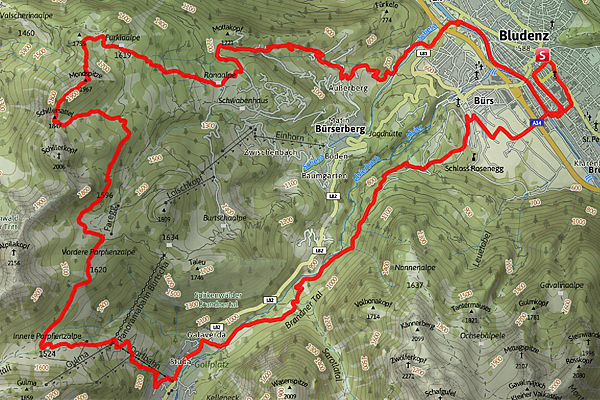 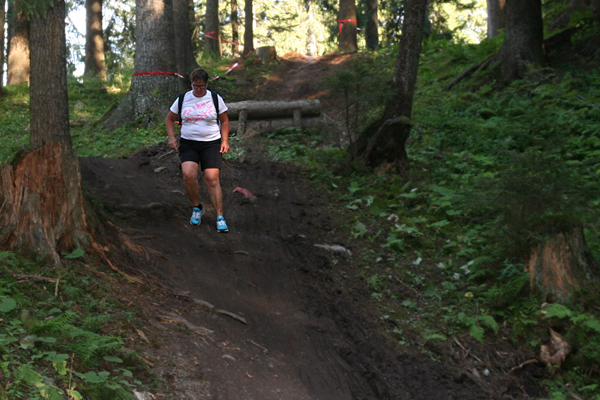 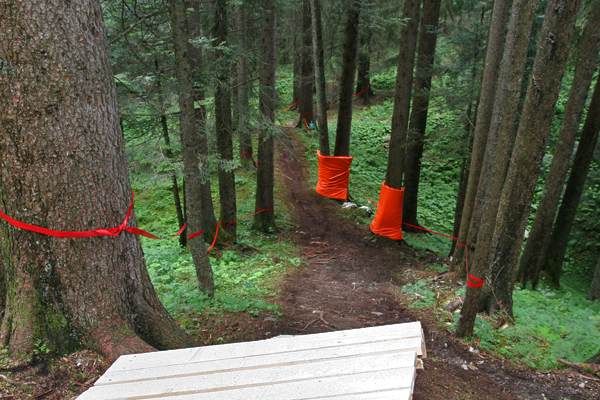 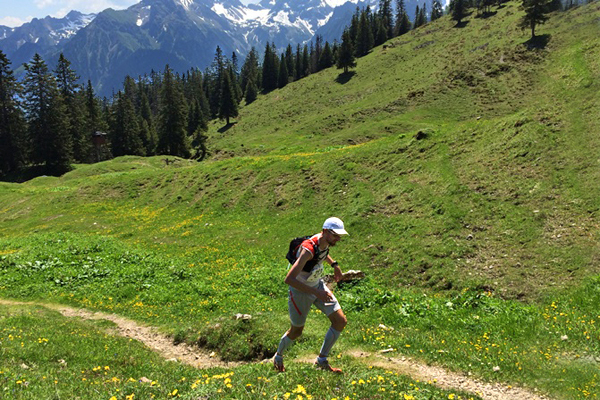 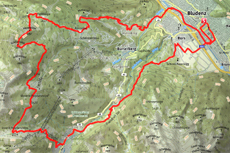 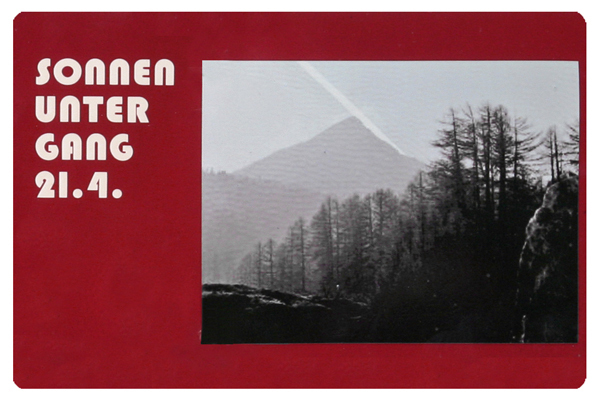 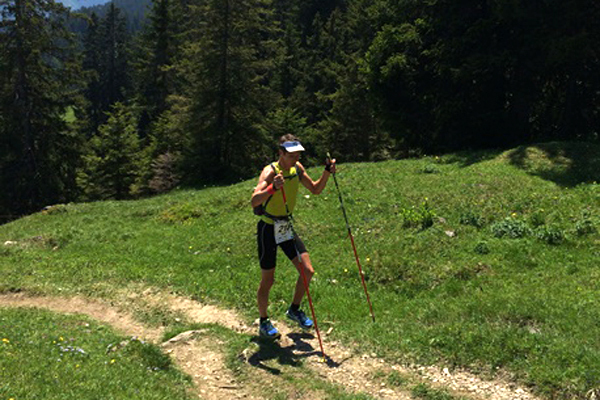 ♥ In 2014 and 2015 the Brandnertal was venue of the "Alpenchallange Bludenz". 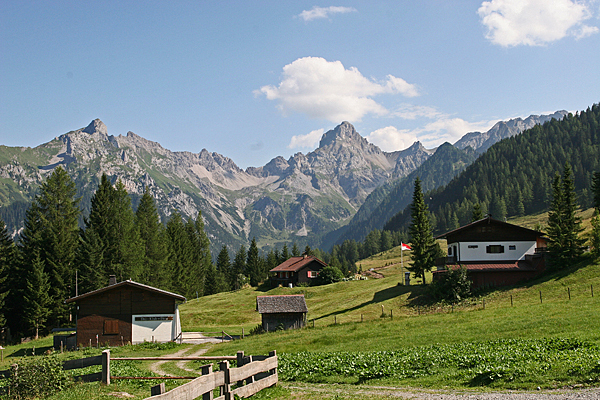 up to Mondspitze, Schillersattel, down to Vordere Parpfienzalpe, Innere Parpfienzalpe, Brand and Bürs and back to Bludenz. 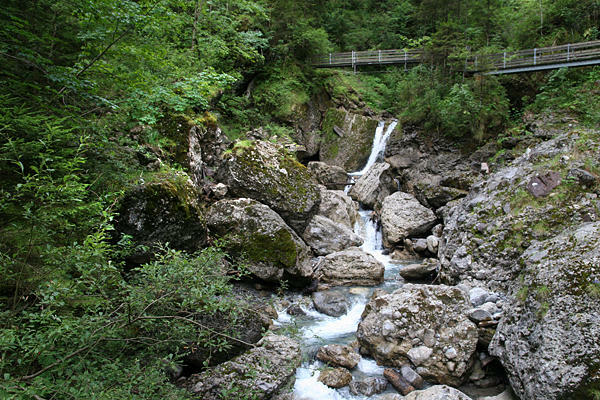 which are lovelingly adapted to valley, mountain and ravine. 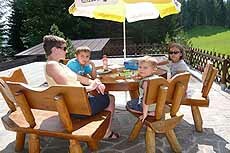 ♥ The sundeck in front of the house is equipped with deckchairs and parasols. 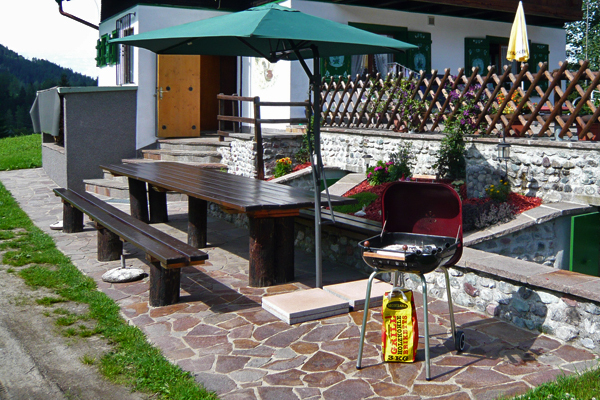 ♥ A separate terrace offers seating-accommodation for 12 persons and a charcoal grill. 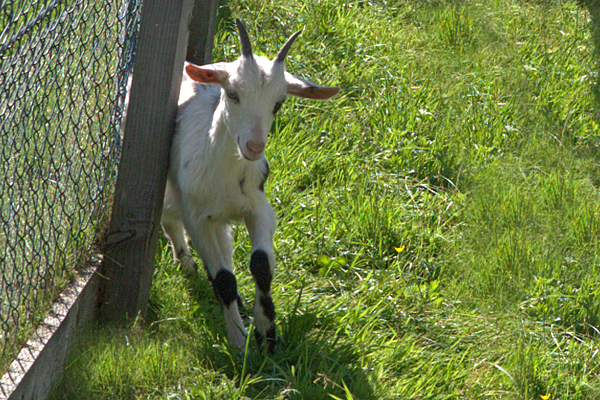 You can enjoying the evenig sun. 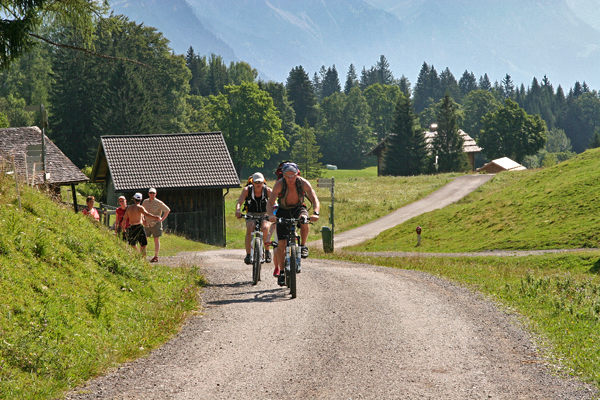 apart hustle and bustle, within a marvellous natural landscape.